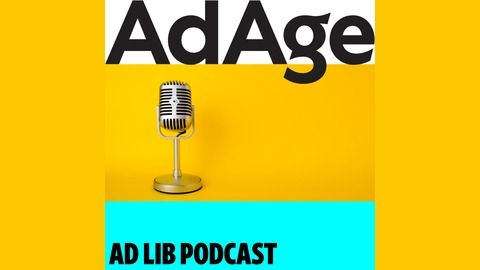 Ad Lib features unscripted conversations with some of the biggest personalities in media and marketing, speaking off the cuff with Ad Age editor Brian Braiker. 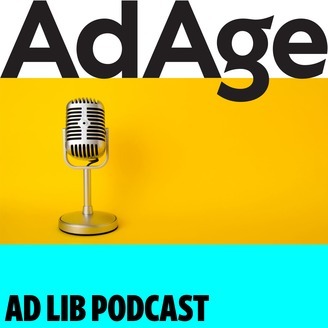 The goal here is to do away with spin and jargon, and get to know some of the more influential and innovative people in this space — and understand the humans behind the titles. .
Our conversation with Shelly Lazarus, Ogilvy’s chairman emeritus, covered a lot of ground—from what it was like to be a woman ad exec in the 1970s to today’s #MeToo movement to where holding companies are going in the future.